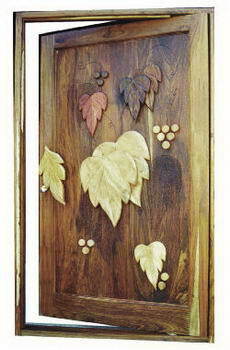 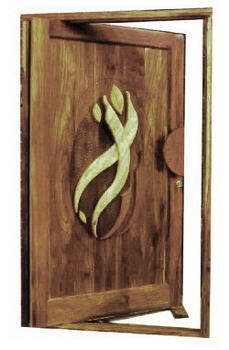 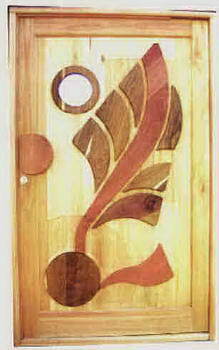 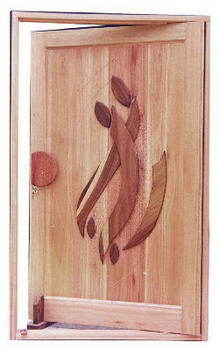 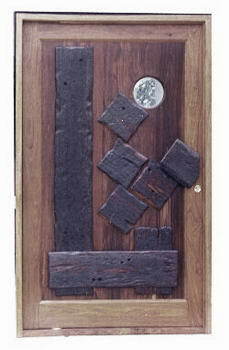 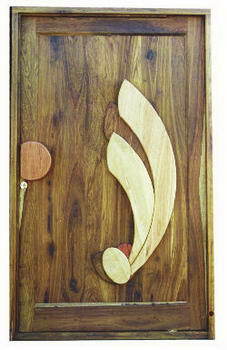 Limpopo Door - We manufacture and distribute beautiful hand-made Wooden Doors. 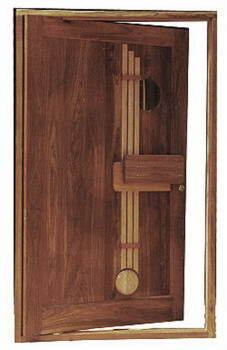 With the use of exotic African woods such as Kiaat, Mpepe, Rosewood, Rhodesian Teak, Meranti and Saligna, we bring you the Pivot Doors of your dreams. 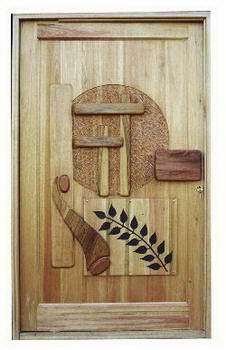 WOODEN DOORS The wood for manufacturing these fine Wooden Pivot Doors are imported from Zambia, Zimbabwe, Mozambique and Angola and are cut under license in these countries in accordance to their specific agricultural guidelines.